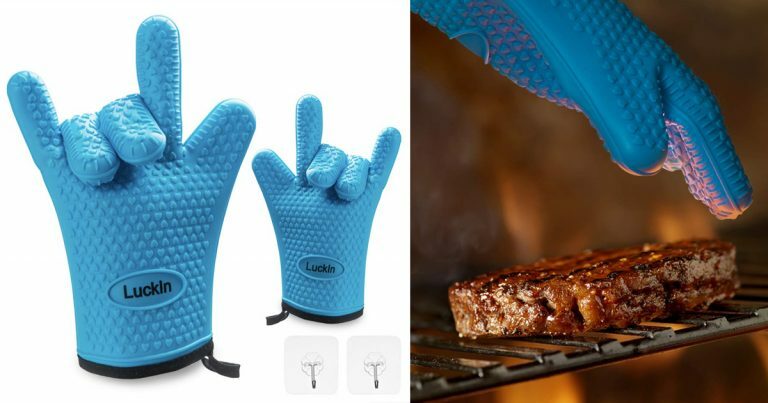 Food-grade silicone makes glove bear high temperature, non-toxic and durable. Standard size to hold extremely hot items when cooking or grilling. A good partner for cooking and tailgating!